F.T. Island have announced their next concert! The boys will be holding 'F.T. 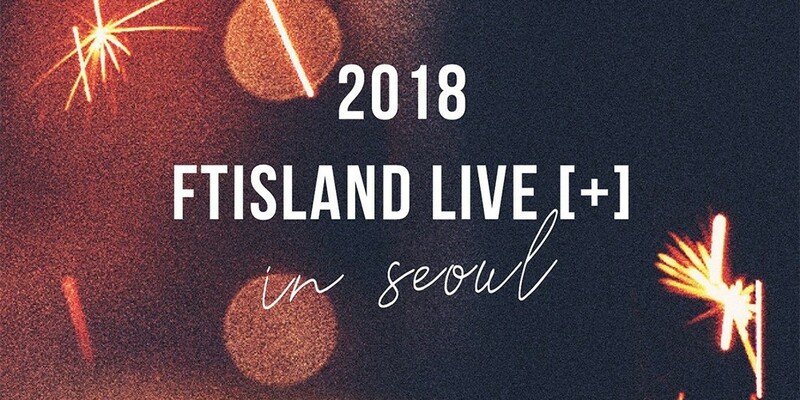 Island Live + in Seoul' on August 11 at 6PM KST and on August 12 at 5PM KST. 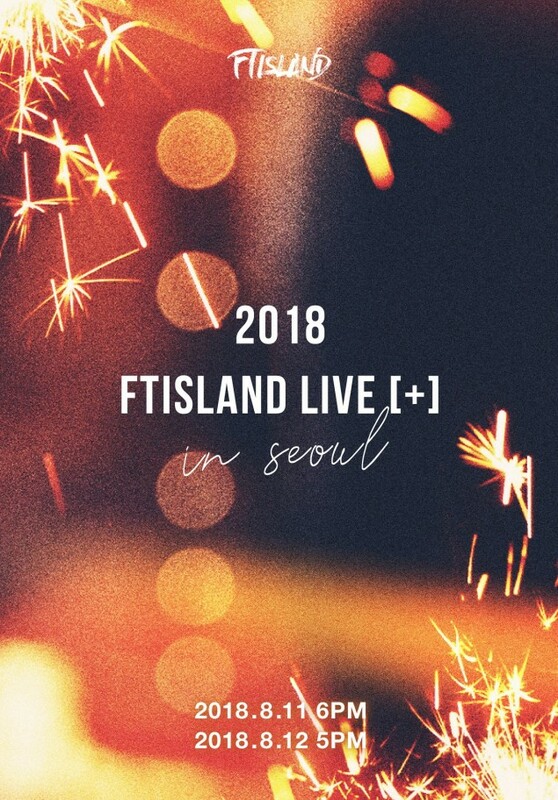 Members of their official fanclub�Primadonna�will be able to buy tickets from July 16 at noon KST until July 17 at noon KST, and regular tickets will go on sale starting July 19 at noon KST. Check out their first teaser poster below.